Everyday millions of Children around the world struggle with their battle against heart disease. Each year, about 35,000 newborns (one of every 125) are diagnosed with congenital heart disease. Congenital heart disease is the most common birth defect, and the leading cause of birth defect-related death. For parents receiving their child’s diagnosis, the situation is complicated by a lack of resources and financial support for the surgeries and hospital visits that are to come. 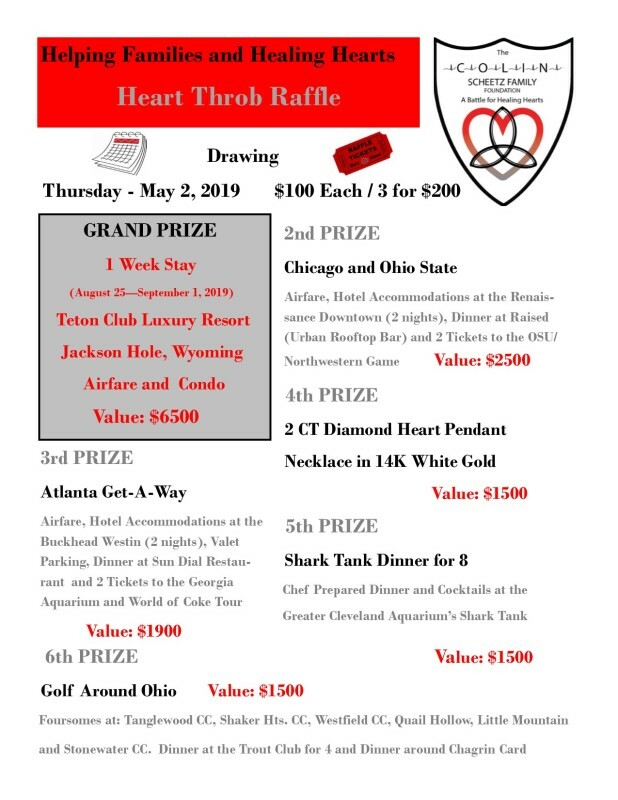 Our Vision at The Colin Scheetz Family Foundation is healing hearts by providing a full spectrum of connections, financial support, and fostering innovation - without the boundaries of faith, culture, or economic standing - for the families of a child living with heart disease. 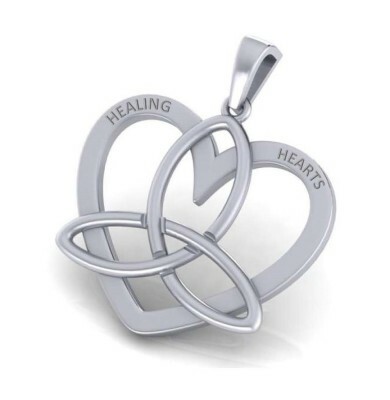 Purchase Your Healing Heart Pendant Here! The Colin Scheetz Family Foundation. Only $55 until December 31st, 2019.